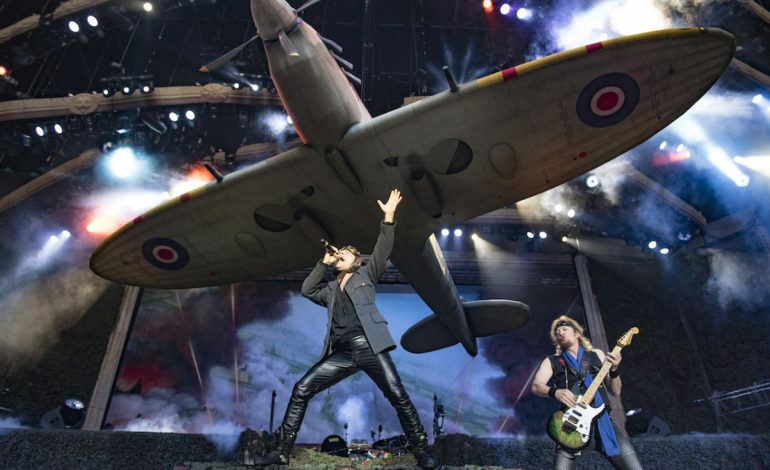 Iron Maiden sold out all 90,000 tickets to their headlined “metal night” performance for this year’s Rock in Rio festival in record time. In less than two hours, the band was able to beat ticket sales for previous acts, such as Drake, Foo Fighters, Bon Jovi, PINK and Red Hot Chilli Peppers. After the festival introduced a metal-free festival at the City of Rock in 2017, the Rock in Rio organized introduced a whole day in honor of the prominent music genre, according to Blabbermouth. It will be a revival of the first edition in 1985 when there were nights full of heavy metal bands garnering hundred thousands of crowds to watch a performance. Some of the bands that will be performing on the metal night will include scorpions, Megadeth and Sepultura on October 4th. Rock in Rio 2019 will take place over two weekends, from September 27th – 29th and October 3rd-6th at the City of Rock in Barra de Tijuca.